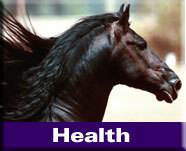 All Natural Horse Care is a proud sponsor of the No Laminitis Conference which is taking place this year in Oregon between 27th-29th September. Presented by the ECIR Group, this conference is a must for anyone interested in learning how to prevent and manage laminitis. 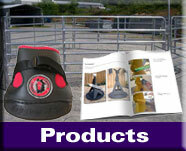 Following the principals of the ECIR Group, this book has been produced to help owners struggling to understand how to best help their horses. 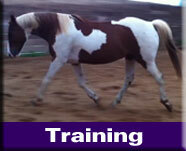 Written in clear, simple language this book will guide you through the steps you need to take to help your horse. 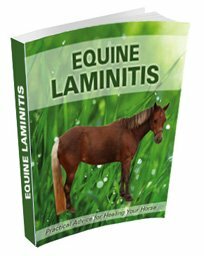 With fourteen chapters presented in a logical fashion, plus full color photos and detailed high quality full color diagrams professionally presented book is a must for all horse owners. Available for instant download as an ebook or in a full color paperback. 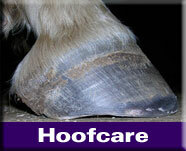 These hoof boots have been designed to allow the hoof to function as naturally as possible. 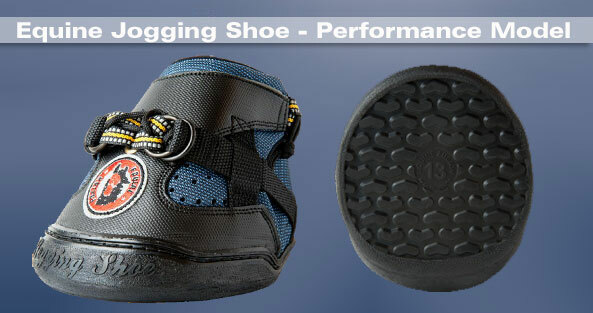 They have a unique flexible sole and are suitable for both riding and rehab. 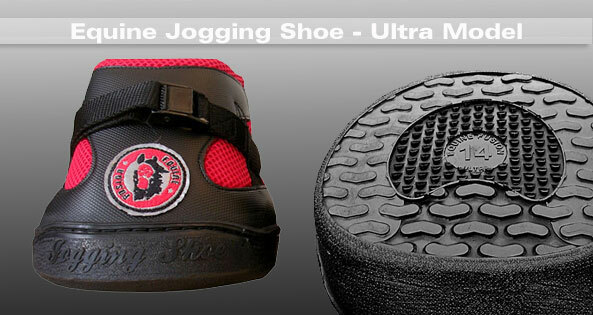 For additional comfort there is also a Dampening Pad available. 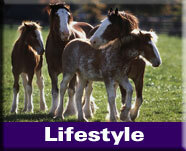 Educational materials for horse owners and professionals.